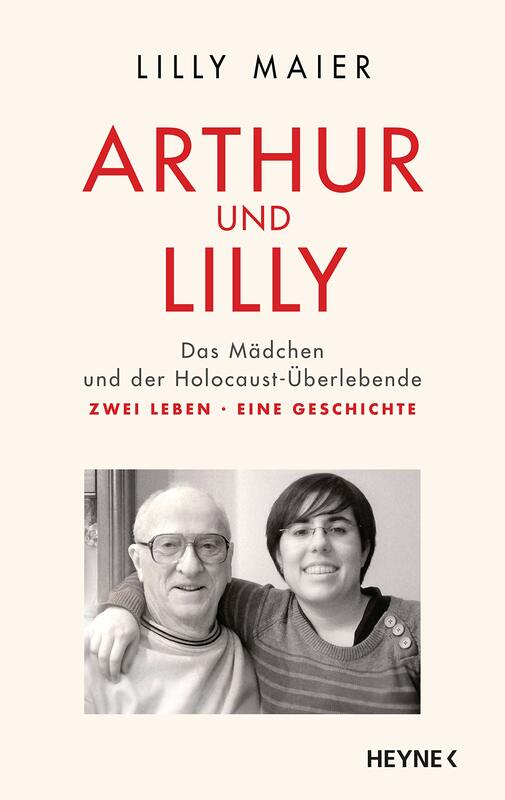 "I had a wonderful life", Arthur Kern muses, meaning his childhood in Vienna – up to that fateful moment in 1939, when at the age of just ten he is suddenly separated from his family. Hoping to save him from the Holocaust, his Jewish parents send him away to an unfamiliar world with a Kindertransport or children's transport – a traumatic experience for the ten-year-old. He manages to escape to America via France, but he never sees his family again. [Ariadne-Buch] works with authors, publishers and film companies from across the world to create non-fiction and biographical bestsellers. Our offices are located at Asamstrasse 4, 81541 Munich, Germany. Founded in 1991 by Managing Director Christine Proske, the agency has since developed into a global professional network. To get in touch, please call +49 (0) 89 / 444 490 - 0 or email info@ariadne-buch.de.